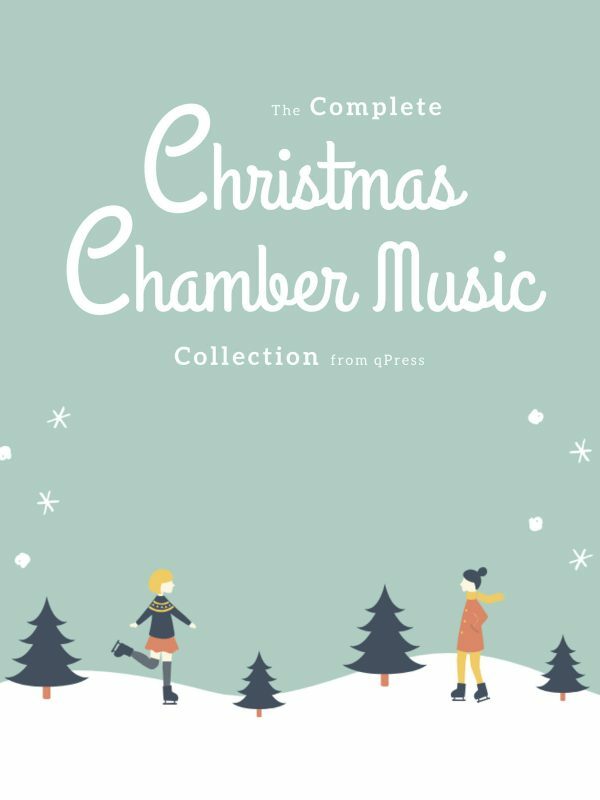 View cart “Complete Christmas Chamber Music Collection” has been added to your cart. 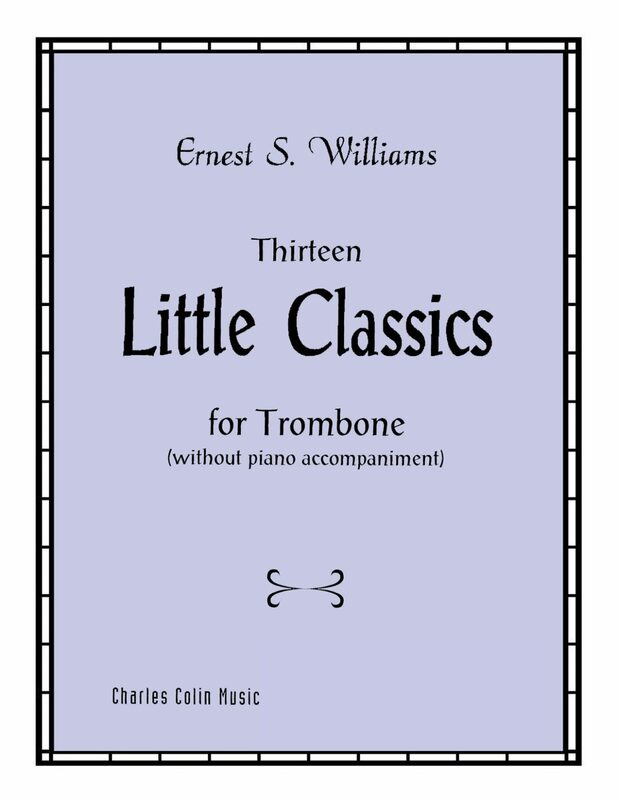 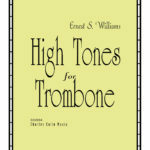 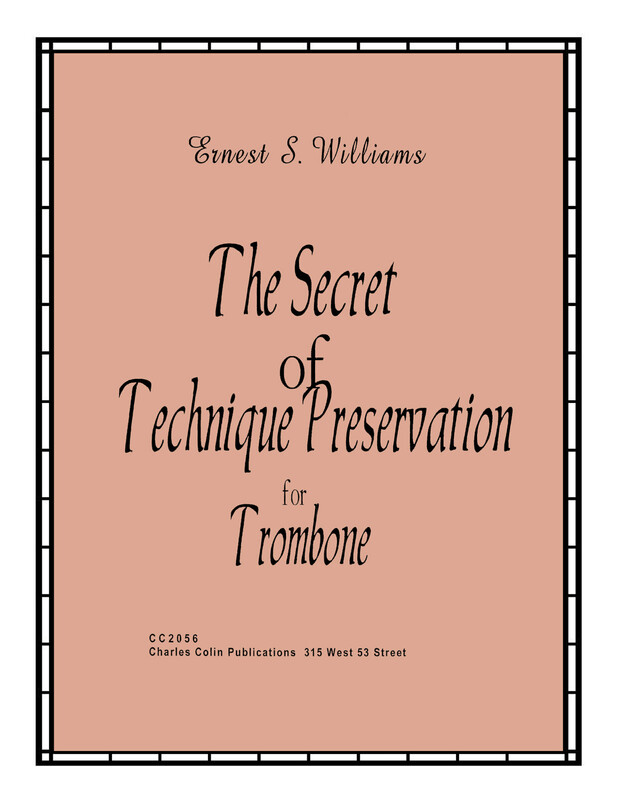 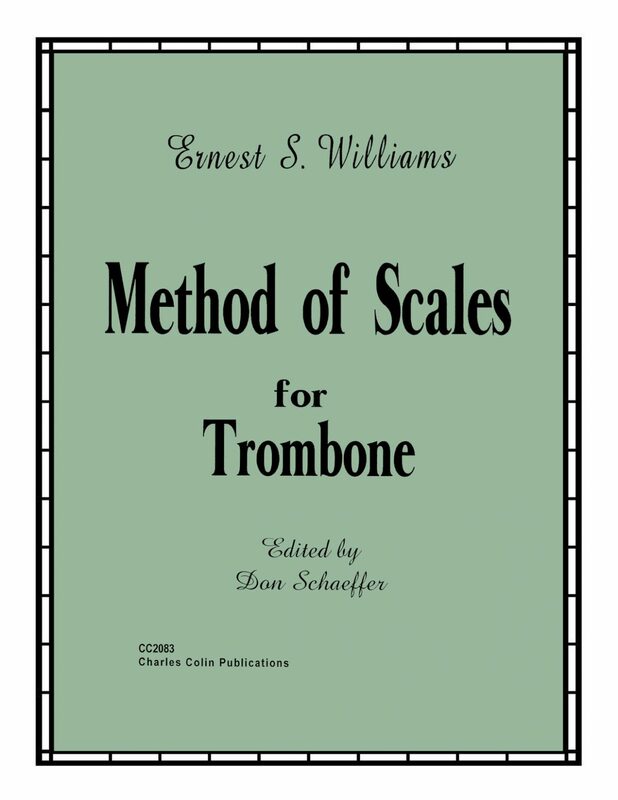 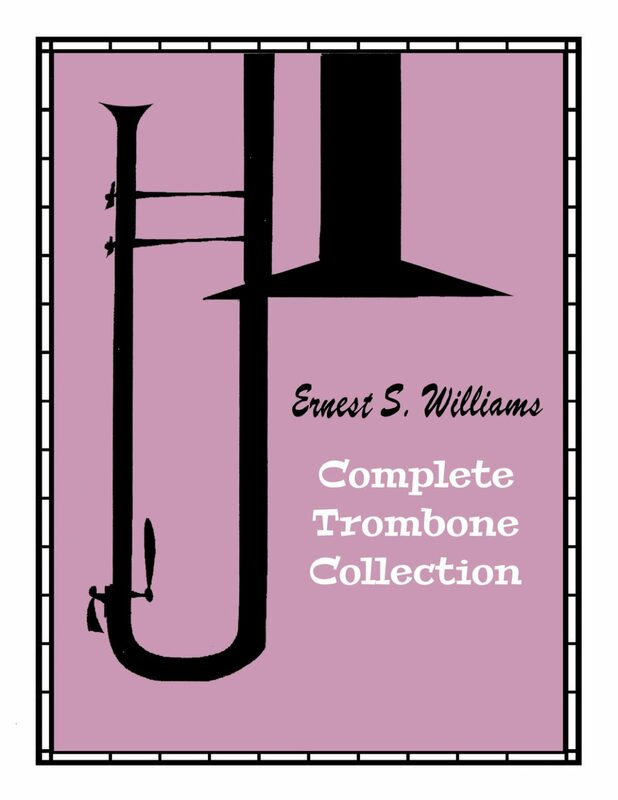 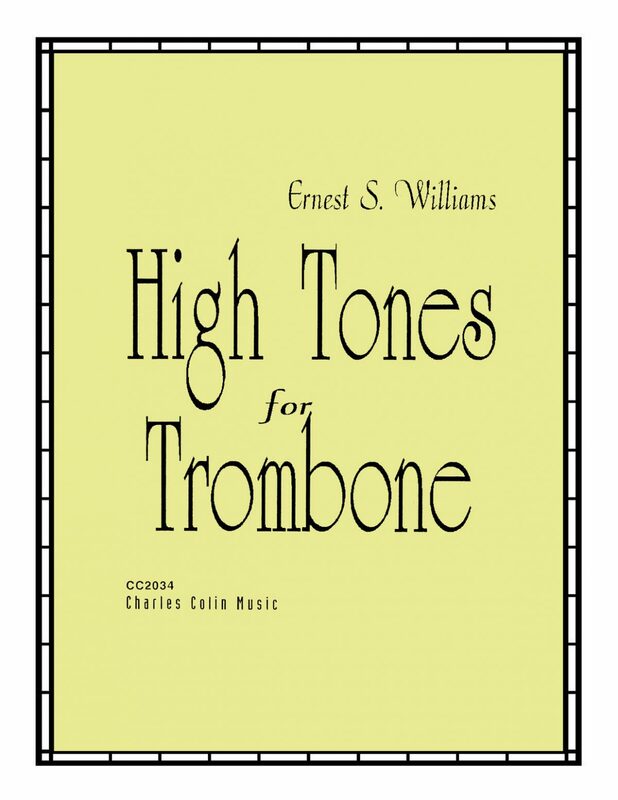 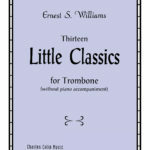 Complete Ernest S. Williams Trombone Collection	by Williams, Ernest S.
Ernest S. Williams wrote prolifically for low brass. 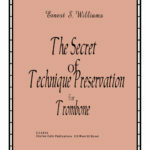 His books have been staples in the literature for the better part of a century, and there are methods, studies, and solos available for players at all levels and for a ton of specific use cases. 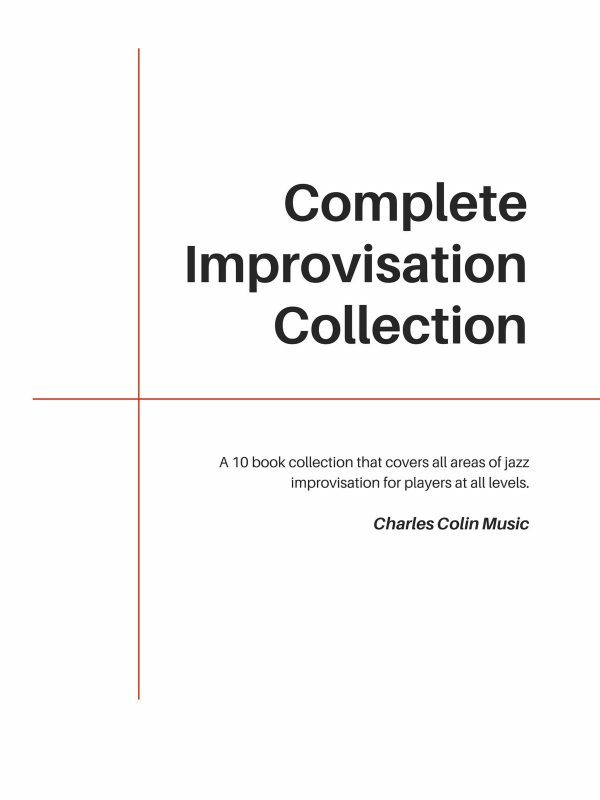 For some reason, all of these books have never been bundled together before. 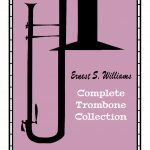 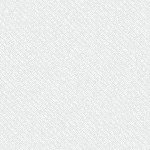 That is why we made this complete Ernest S. Williams collection so you can get the entire lot for a tiny fraction of retail price. 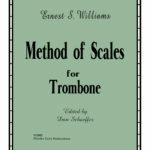 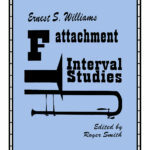 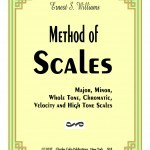 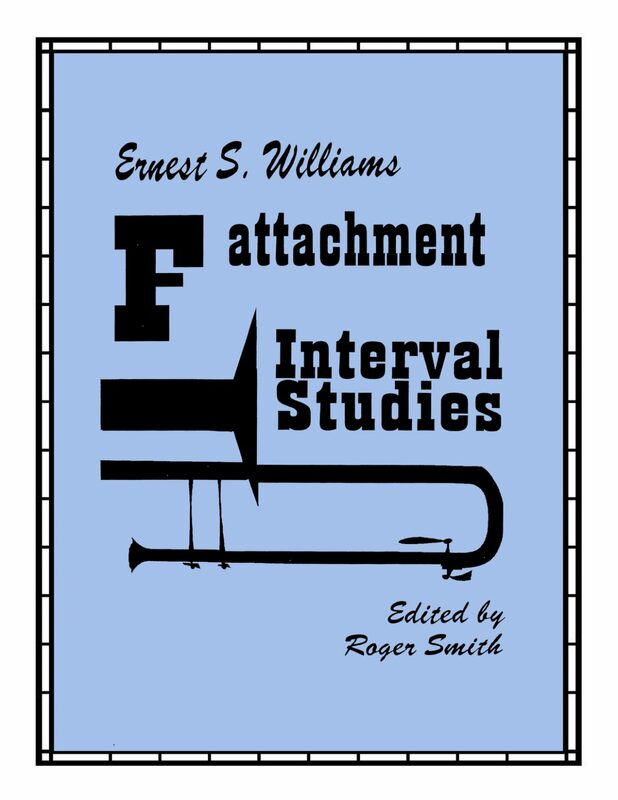 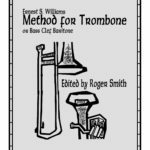 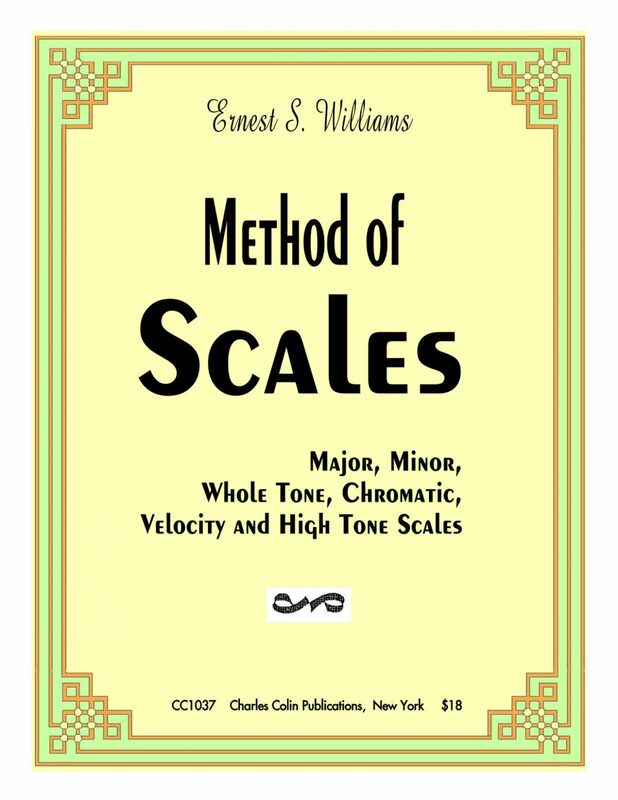 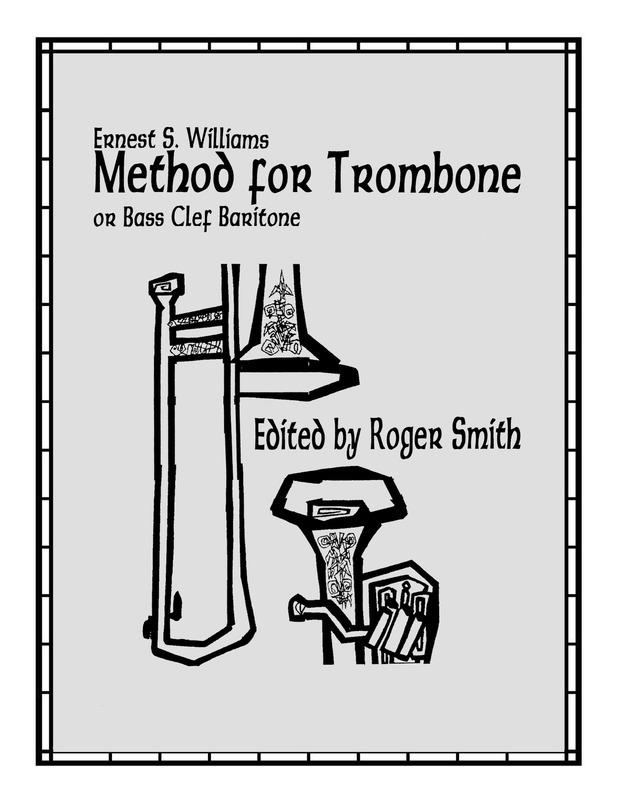 Below you can see that we have bundled all 7 of Ernest S. Williams’ trombone books for a 50% discount. 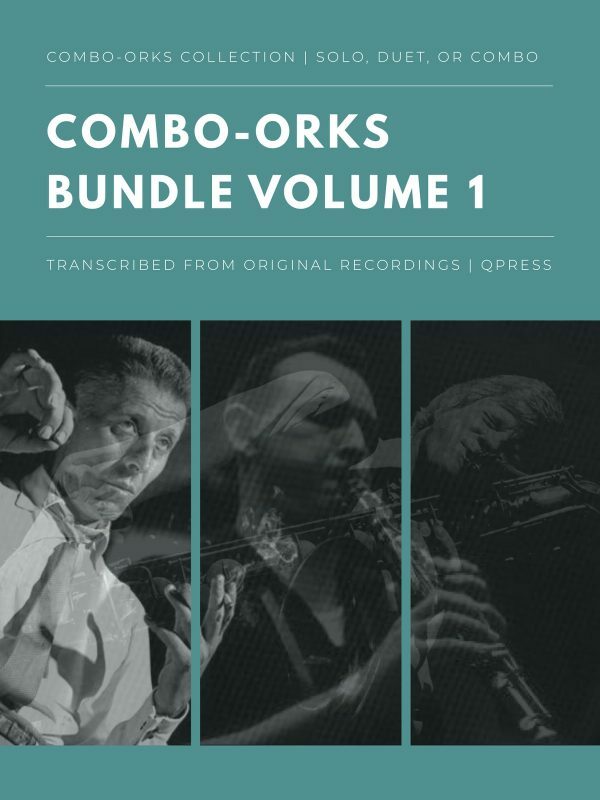 This deal is for a limited time, so check out write-ups at the links below, samples to the left, and grab an immediate PDF download above.